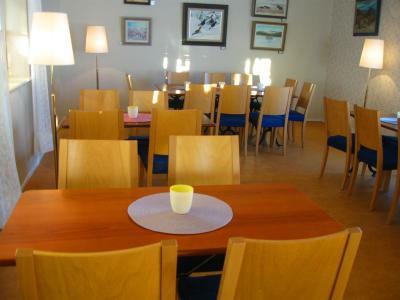 Lock in a great price for Kieringin Majatalo – rated 9.1 by recent guests! It was simply great! The place is very cosy and well equipped (hairdryer is available upon request). We felt very comfortable there. Thanks to the super nice host we got the "home-like" feeling. 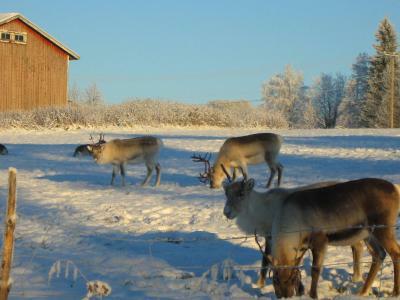 We did the snow mobile tour offered by the Hotel and went to the authentical reindeer farm. We loved the place because it was far from the commercial and very touristy places. We also loved the fact that there was a small kitchen in the lobby where we could make ourselves some coffee and something to eat. 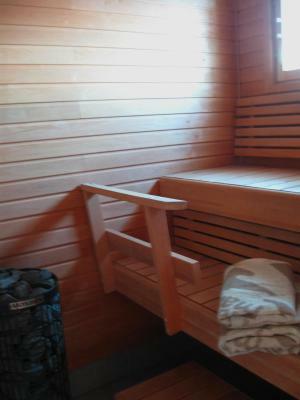 We also got a chance to use the sauna in the building. I couldnt have wished for more. You certainly won't be disappointed. Place is really nice! 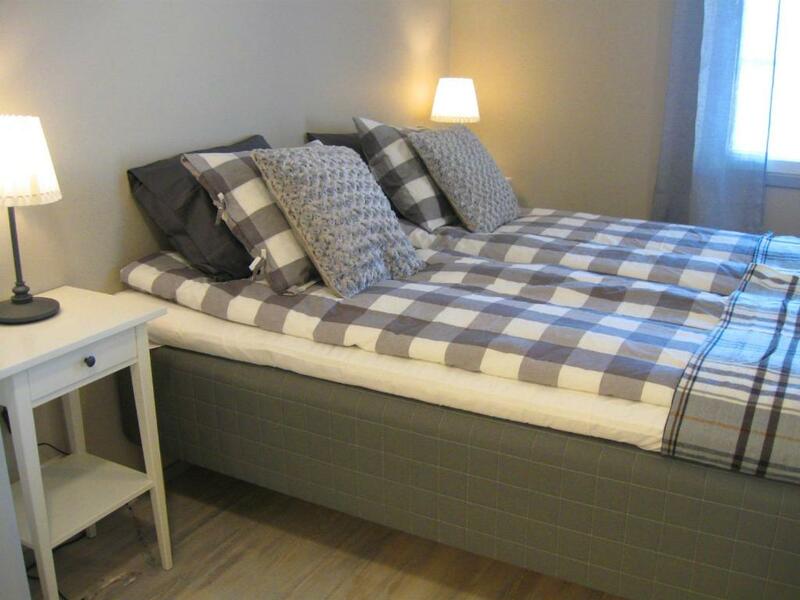 Rooms are small, but cosy and spotless clean. Tea and coffee making facilities are available in the hall. There is also a good sauna. Hosts are super nice and helpful! 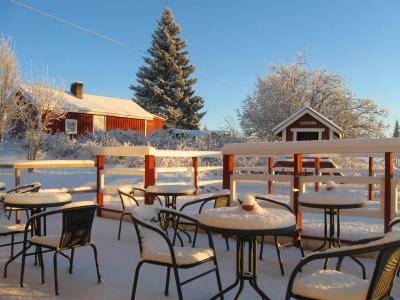 Place has their own snowmobiles for rent and hosts organize safaris fir very reasonable prices. 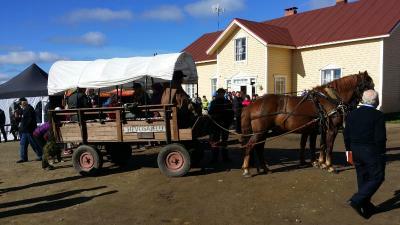 Also they arranged a visit to reindeer farm that is very close by - amazing experience! Also host cooks herself very delicious dinner with traditional recipes. Our stay was so good that we even booked 1 more night on our way back from the north. This place is diamond in every aspect. You will love it. Für Motorschlittenfahrer ideal gelegen. Sehr freudlich, sauber und skandinavisch eingerichtet. Le personnel est plus qu'agreable. Les chambres sont impeccables mais surtout l'emplacement. Je craignais ne pas avoir la possobilite de voir des aurores boreales et j'ai été servi. 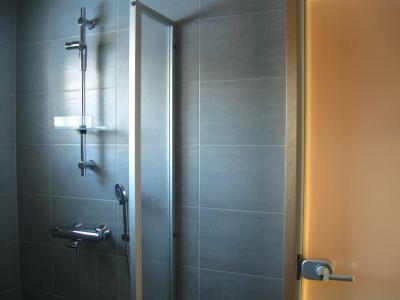 Questa bella, calda, moderna e super efficiente struttura offe tutto ciò che vi servirà, inclusa una sauna, una cucina e un bellissimo living in comune. Si trova su una strada secondaria e questo fa sì che sarete davvero immersi nel nulla. Abbiamo dormito qui perchè ci stavamo spostando verso nord e dunque abbiamo fatto una tappa dopo aver visitato Rovaniemi. Mi è piaciuto molto! Ottima anche la colazione che è stata servita nel bar della pompa di benzina-shop-ristorante, che si trova lungo la strada principale... la colazione alle 9:00 forse è un pochino tardino, ma in inverno è comprensibile, visto che qui c'è la notte polare :-) , però per chi vuole ripartire presto potrebbe essere un problema. L'hospitalité de Teija et de ceux qui l'accompagne dans son projet est un bonheur pour le voyageur. 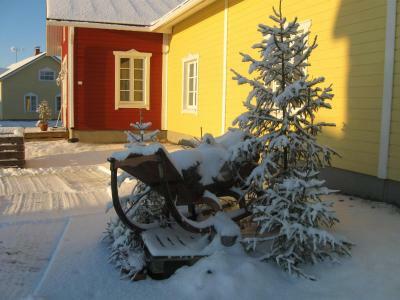 Located in Kierinki, Kieringin Majatalo has a garden. Featuring a shared kitchen, this property also provides guests with a terrace. Guests can use the sauna, or enjoy garden views. All rooms at the inn are equipped with a seating area and a flat-screen TV. Guest rooms include a desk. A variety of popular activities are available in the area around Kieringin Majatalo, including skiing, cycling and hiking. 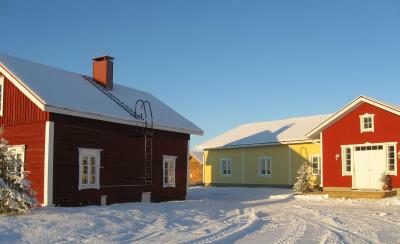 The nearest airport is Kittila Airport, 48 miles from the property. 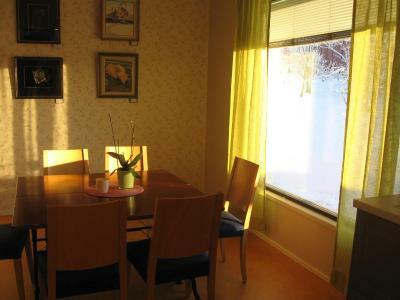 This property also has one of the top-rated locations in Kierinki! Guests are happier about it compared to other properties in the area. 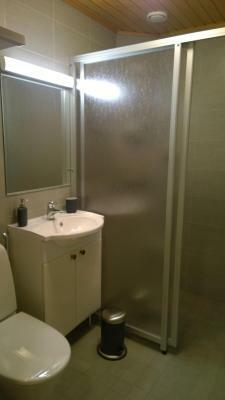 This property is also rated for the best value in Kierinki! Guests are getting more for their money when compared to other properties in this city. When would you like to stay at Kieringin Majatalo? This double room has a electric kettle, soundproofing and seating area. 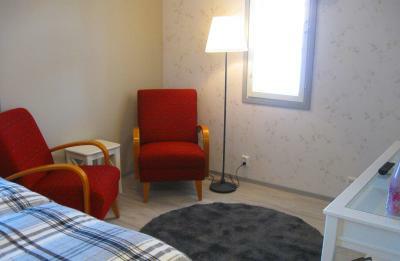 This twin room features a seating area, electric kettle and soundproofing. House Rules Kieringin Majatalo takes special requests – add in the next step! Debit card Kieringin Majatalo accepts these cards and reserves the right to temporarily hold an amount prior to arrival. Kieringin Majatalo accepts these cards and reserves the right to temporarily hold an amount prior to arrival. We arrived very late at night and couldn't find the place. Information to the other guests: the hotel is located on the other side of the road from the Supermarket/gas station. Everything was very nice and cosy!